Sign up and receive Property Email Alerts of Farms for sale in Bainsvlei, Bainsvlei. This Farm has 2 flats to rent out. 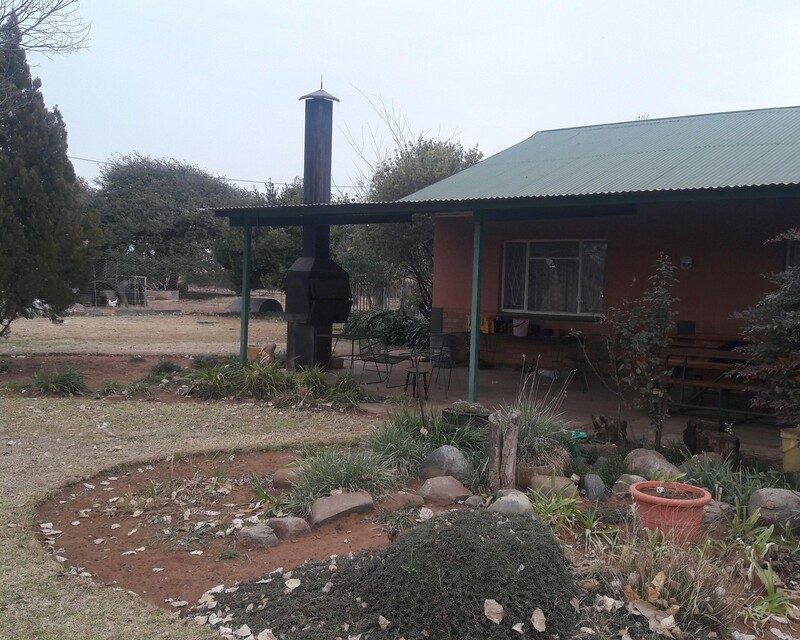 Sign-up and receive Property Email Alerts of Farms for sale in Bainsvlei, Bainsvlei.